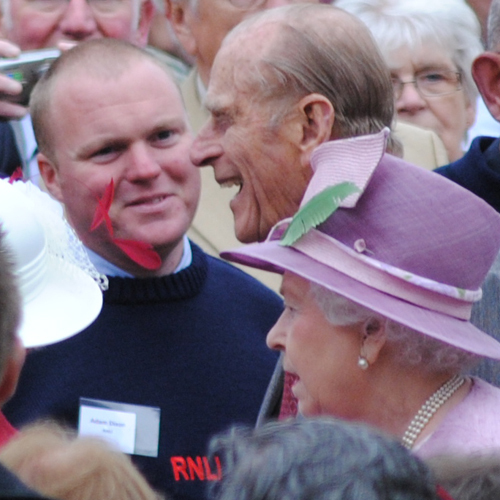 Blyth Lifeboat Crew meet HRM the Queen and the Duke of Edinburgh at Alnwick Castle. 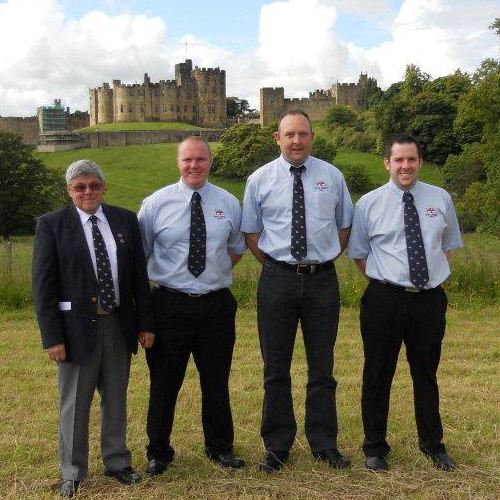 Members of the RNLI Blyth Lifeboat Crew were invited by the Lord Lieutenant the Duchess of Northumberland to the Northumberland Carers and Volunteers Party in the presence of the Queen and The Duke of Edinburgh which was held at Alnwick Castle on Wednesday 22nd June 2011. 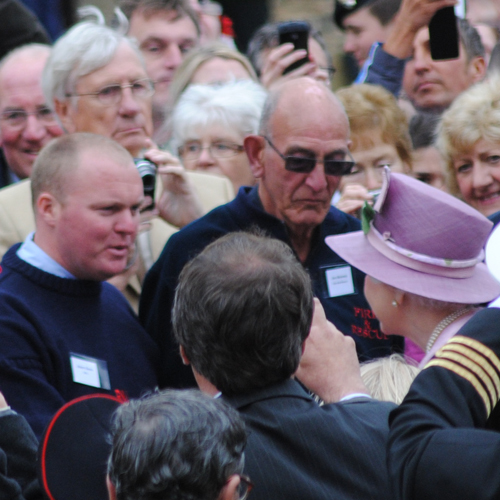  One member of the Lifeboat Crew, Trainee Helm Adam Dixon was presented to HRM the Queen and the two briefly chatted about how many shouts (rescues) had been carried out by Blyth lifeboat this year.